Our team members partner with our clients, bringing their expertise, knowledge and experience to bear as they deliver the maximum possible value. 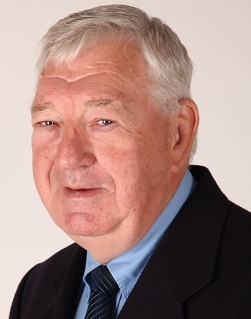 Koos started his career at Standard Bank of SA Ltd in 1966. His experience there spanned all aspects of banking, with special emphasis on the treasury division, where he specialised in foreign exchange and associated products. In 1979 he was appointed head of SBSA’s International Division, responsible for foreign exchange worldwide.In 1992 he left the banking world to form Global Asset Management, specialising in foreign currency and treasury management. 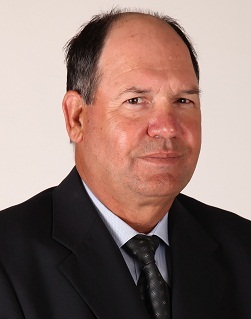 Over the years under his leadership, the company has expanded into project and structured finance management, international trade-related finance, and asset finance, and property.Throughout this time Koos has gained experience in developing and implementing creative financing structures for both local and international projects. As group MD he is involved in developing the present group into a private equity investment holding company, with the intention to leverage its assets and expand into similar and complementary markets. Niels has been involved in structured finance, asset management and investment banking since 2000. After six years with Deutsche Asset Management in Luxemburg and Frankfurt, he joined Deutsche Bank in South Africa as Director for Equity Derivatives. Following a brief period at Rand Merchant Bank within the Exchange Traded Products group, Niels joined Global Asset Management in December of 2009, and was appointed as Managing Director in 2011.As MD for Global Asset Management, Niels oversees large and complex transactions and is responsible for the financial structuring and execution of various projects mainly within Southern Africa, focussing on ICT, infrastructure and renewable energy. He enjoys strong ties with local and international financial institutions.Niels was awarded a Fulbright Scholarship and completed a Masters Degree at Purdue University, specialising in Finance at the Krannert School of Management. He is also a CFA charterholder. Herbie was born and raised in Cape Town, and started his banking career in 1958 with Standard Bank of SA. In 1971 he took charge of the Natal region’s international banking business. In 1980 he joined Trust Bank’s London office, where he opened a full foreign branch in 1983.He joined the Global Asset Management structured project finance team in 1994, with specific responsibility for trade finance solutions. He was appointed Managing Director of Linde Financial Services at its inception in 2005. 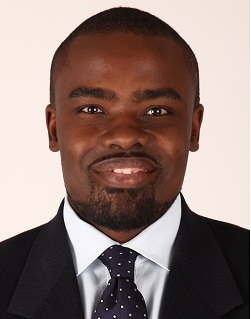 Thabo Magomola is Director: New Business at Linde Financial Services, a subsidiary of Global Asset Management. He is also a core member of the GAM projects team. Thabo is a professional strategy and technology consultant by background, having been trained by multinationals. Over the last 18 years, Thabo has worked extensively in South Africa and internationally in the Government/Parastatals, Telecommunications, ICT, and FMCG sectors for multinationals such as, Unilever, IBM and Accenture.Thabo is also a former director of Thamaga Investment Holdings, a boutique BEE investment group which he co-founded in 2002. His passion for business development, coupled with his technical expertise in business strategy, has provided him with skills to originate, structure, and implement a number of strategic investments and partnership alliances for the Thamaga Group.Thabo’s key responsibilities with the GAM team include deal origination, research, business model development and project management. Nadine started her career at Webber Wentzel Bowens in 1999, where she completed articles and was promoted to associate. In 2001 Nadine joined KPMG where she worked in both the corporate finance and commercial law divisions and was promoted through the ranks to senior manager. In 2008 Nadine joined Deloitte & Touche as a senior manager in the commercial law division. Nadine has extensive experience in both commercial law (including restructuring, mergers and acquisitions, legal due diligence investigations, negotiating and drafting a wide range of commercial agreements and legal opinions) and competition law (including Competition Commission merger and acquisition applications, competition law compliance reviews and implementation of compliance programs, preparation and implementation of “dawn raid” policies). During her career Nadine has advised widely across a number of industries of which the major industries include mining, steel, telecommunications, professional services, logistics and cement. 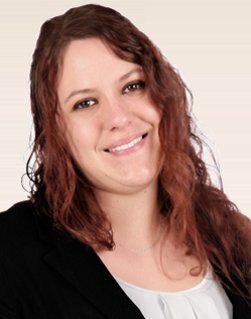 In 2012 Nadine joined Inshare (Pty) Ltd and was appointed as legal director for the group. As group legal director Nadine is involved in large and complex transactions and is responsible for the preparation and execution of the required legal documents/agreements. Nadine is also responsible for the general business and legal risk and compliance aspects of the group. 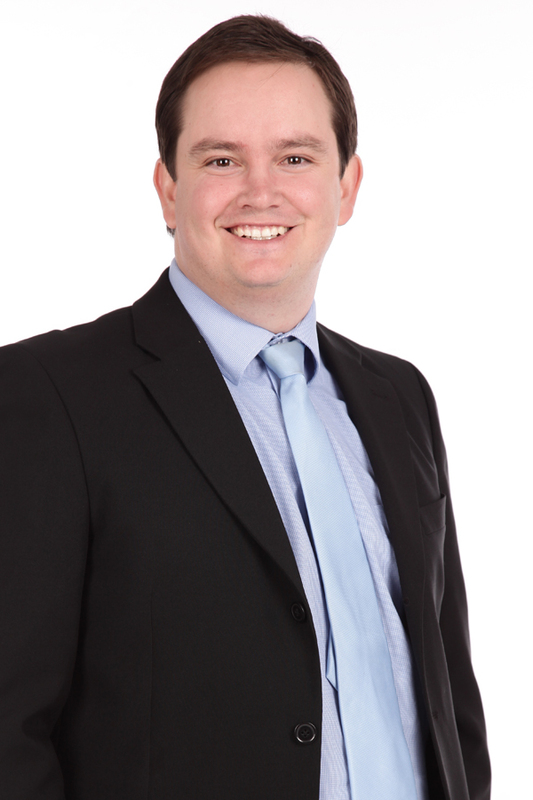 Werner is a qualified chartered accountant with 5 years’ experience in one of the big 4 audit/ accounting advisory firms who has also completed three years articles. He is a well-balanced individual with integrity and lives by ethical values. Werner’s career objectives include working for a company that shares his enthusiasm and desire for success, as well as a company that continuously develops and improves his general business knowledge and professional skills. 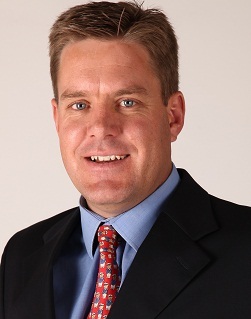 Werner’s last position within KPMG was in the Accounting Advisory Services, where his primary responsibility was to provide technical accounting advice on International Financial Reporting Standards (IFRS), South African Generally Accepted Accounting Practice (SA GAAP) and Standards of Generally Recognised Accounting Practice (GRAP) related accounting issues. Public sector experience has also been gained, where he assisted the Auditor General in the audit of the Department of Health, and assisting KPMG in the audit of various municipalities on behalf of the Auditor General. He also assisted in the preparation of GRAP compliant Annual financial statements, addressed audit queries (disclaimers and qualifications) raised by the Auditor General and suggested financial controls to be implemented for various local municipalities. Werner proactively ensures that he is familiar with all areas of an accounting advisory and audit by seeking opportunities to work across all aspects of an accounting advisory engagement and an audit. 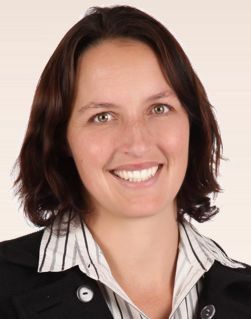 Ulrike graduated with her Honours in Advanced Mathematics of Finance from the University of the Witwatersrand in 2012, after completing a degree in Financial Mathematics at the University of Johannesburg. Her studies have enabled her to develop an analytical and logical approach to solving complex problems.Ulrike started working in December 2012 at Global Asset Management where she forms part of the project finance team with her focus area being Financial Modelling. Her advanced skills in Microsoft Excel and Visual Basic enable her to build intricate financial models and scenarios. The projects she focuses on are in the Renewable Energy Sector and the ICT Sector.